The Hanse 505 is a sailing machine - learn more from UK boat review expert Duncan Kent. 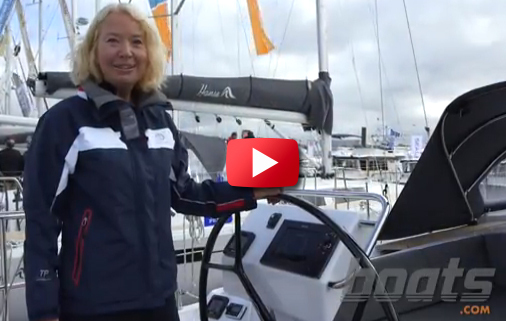 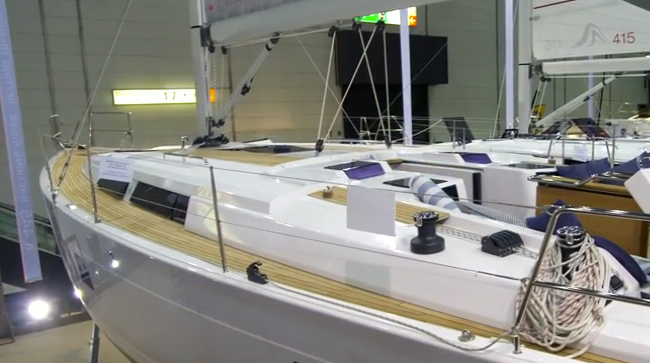 Duncan Kent takes us on a tour of the Hanse 505 at the 2014 London Boat Show. 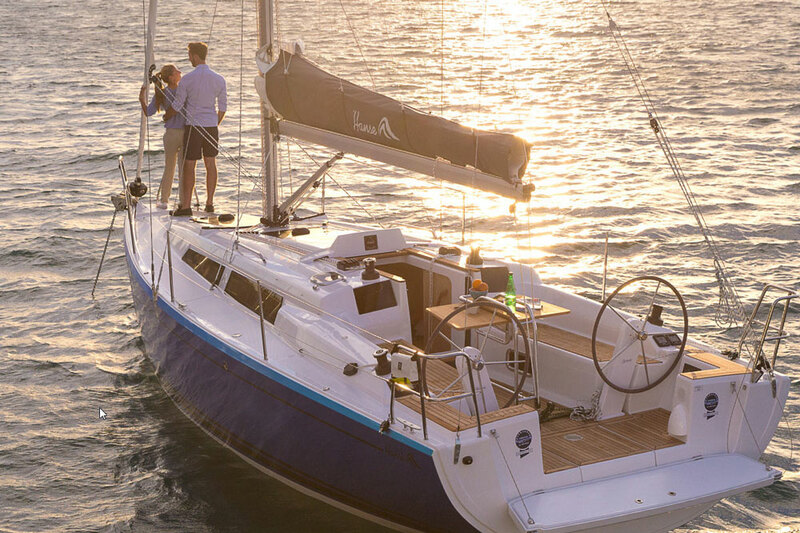 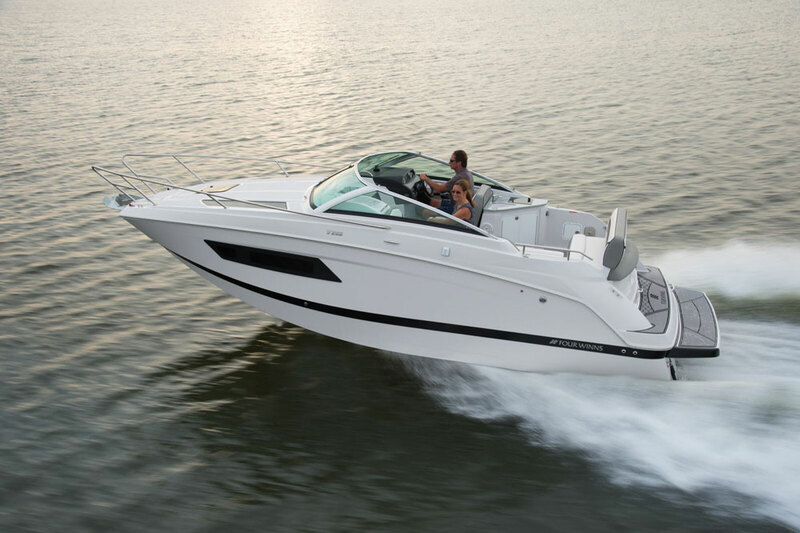 The boat is especially designed for shorthanded blue water crossing - so it's ideal for a couple to handle alone, as well as having plenty of space for entertaining. 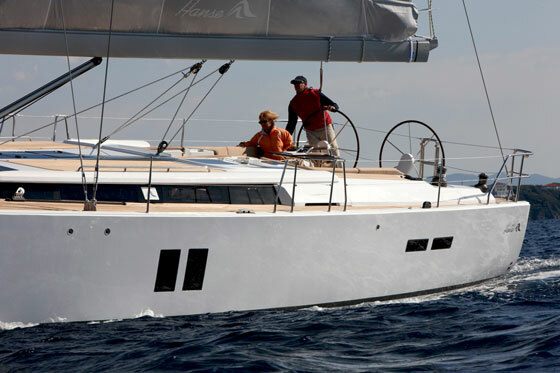 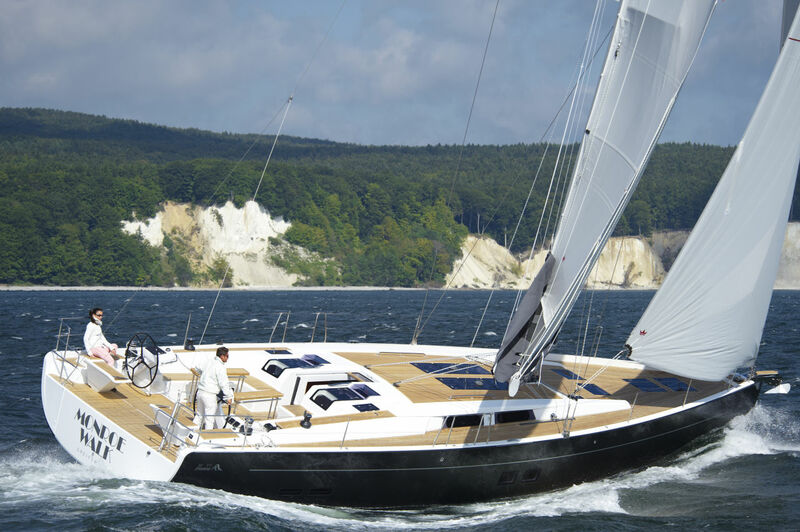 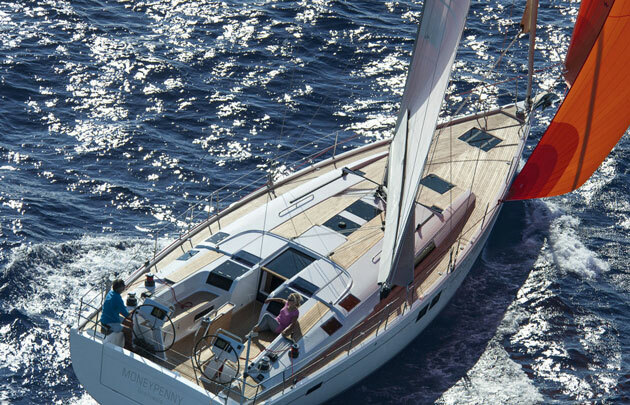 For a full review of the boat see Hanse 505: Sailing into the Future. 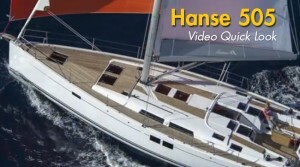 You may also want to check out our First Look Video of the Hanse 445, or a full review of the Hanse 345.